Take your CrossFit community with you when you leave the gym. If you're looking for a simple way to stay connected to your box and track all your workouts, BoxBoard is for you! 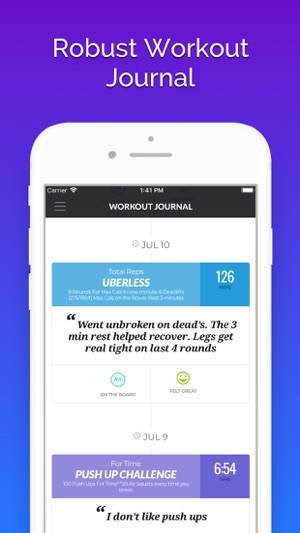 The daily workout leaderboard keeps you up to date with what's going on. Our lightning fast score entry is quick and painless, and we do all the math so you don't have to. Keep track of your PR's, and seamlessly share your accomplishments. BoxBoard gives you the ability to log your max weight achievements, as well as pull daily WODs directly from your local box. 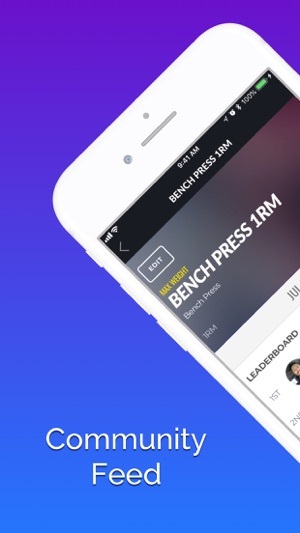 Max effort scores from your workouts are automatically added to your personal best movements. See your PR’s, and add detailed notes about what you did, and what you might change next time. See who’s taken the lead, who got a PR, and the average times across the board. Share your experience. Message your friends. 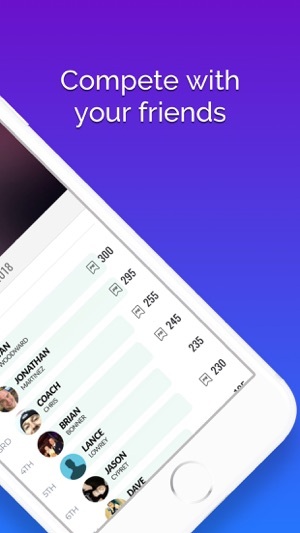 BoxBoard offers constant connection and stream with the other members in your gym. Photo uploads, tracking, likes, comments, videos, and movement instructions keep you connected. 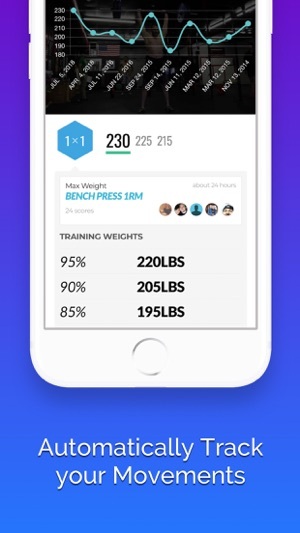 Gym owners have full control over their gym, and can schedule workouts, give personal coaching and advice, and integrate BoxBoard with any Wordpress site. * BoxBoard is not affiliated with CrossFit, Inc. in any way.